I am delighted to reveal my next album collaboration with multi-instrumentalist/composer/improviser Zeena Parkins. 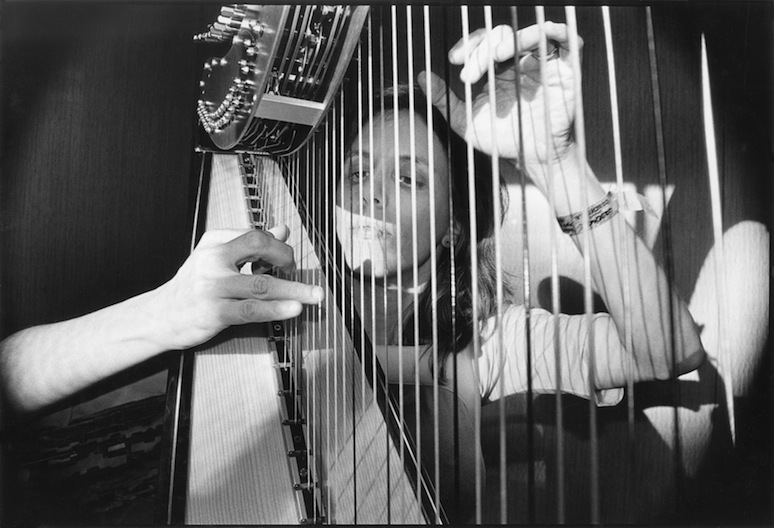 Zeena is a pioneer of contemporary harp practice and performance utilizing her one-of-a-kind electric harp, and she has extended the language of the acoustic harp with the inventive use of unusual playing techniques, preparations, and layers of electronic processing. She is a highly sought after collaborator; among many others she has worked with Bjørk (2000-2005). Recordings for our new album with the working title “States of Emergence”, will begin in New York City this fall and continue into 2018 in California and at Skálar’s base in East Iceland. The title is both a reflection of an emotional state of mind as well as an increasingly urgent condition of the global environment. Our work together will evolve from a conversation between Zeena’s live instruments (primarily electric harp) and my live electronic manipulation and processing of sounds into the final composition(s). The new project album is (so far) supported by Danish Composer Society, Danish Arts Foundation, and the University of California, Santa Cruz.